Mr. Pramod Grama, Founder & Executive Vice President, SPAN System was the invited speaker on October 11, 2014. He spoke on Entrepreneurship. In his talk, Mr. Pramod shared the success story of SPAN from its humble beginning to its present international stature. The essential characteristics of entrepreneurs were brought out with the personal experience and anecdotes from the speaker. An interactive session followed the talk. 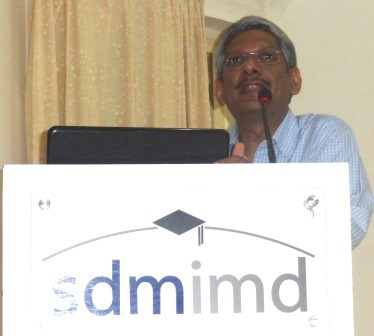 An invited talk by Dr. Anil K. Ramshesh, on "Product Development" was organized on October 11, 2014 for SDMites. 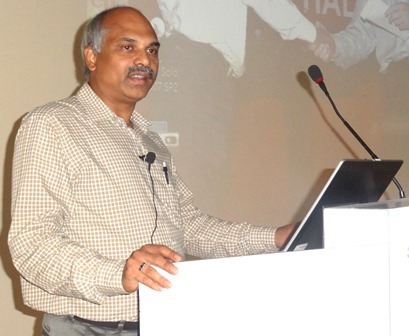 In his talk, Dr. Anil stressed on the need for integrative approach in product development. 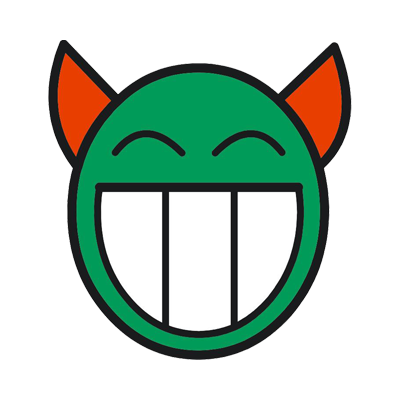 He opined that 'there will not be any need to revisit the product concept after the reaching prototype stage in integrative approach'. The Q & A session of the talk discussed the different dimensions of product development.